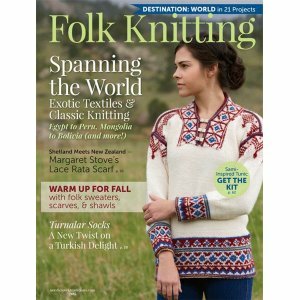 PieceWork Magazine takes inspiration from knitters and crocheters world-wide to bring you Knitting Traditions and Crochet Traditions. These magazines feature dozens of project based in traditional techniques and styles from a variety of cultures. 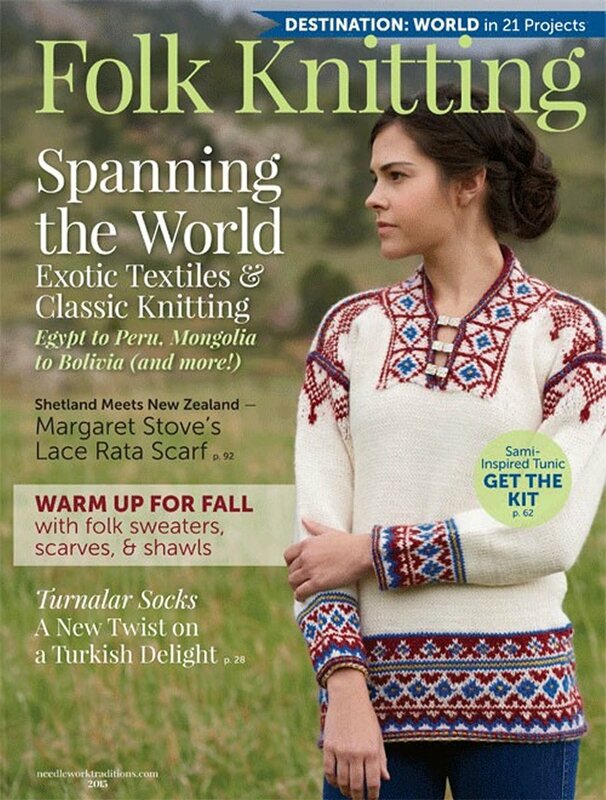 Interweave Press Knitscene Magazine - '19 Spring and Interweave Press Knit.Wear - '18 Fall/Winter are both similar books: magazines and periodicals category book by interweave press. You may enjoy taking a look at the Madelinetosh Sock Georgiana Shawl, and Madelinetosh Sock Kensington Mitts kits all using PieceWork Magazine.